JULIAN STATION: LILACS and Live Music with The Parkside Ramblers! LILACS and Live Music with The Parkside Ramblers! 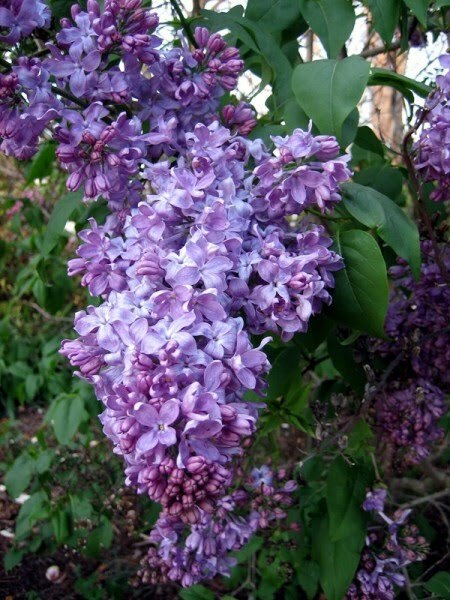 Lilacs are here again! We will be selling fresh cut lilacs from Wynola Farms' own lilac groves here in Julian all weekend long (while the day's supplies last). Although we may sell out mid-day on any given day, we expect a new supply of fresh lilacs each day for at least another 7-10 days. Email us to get on our LILAC ALERT email list for up to date information. Sunday we will be featuring the music of local bluegrass band The Parkside Ramblers along with BBQ on the patio from Wynola's Daily Perc. You can get some more info on the band here: http://www.powayfolkcircle.org/boards/view/viewthread?thread=22750972.